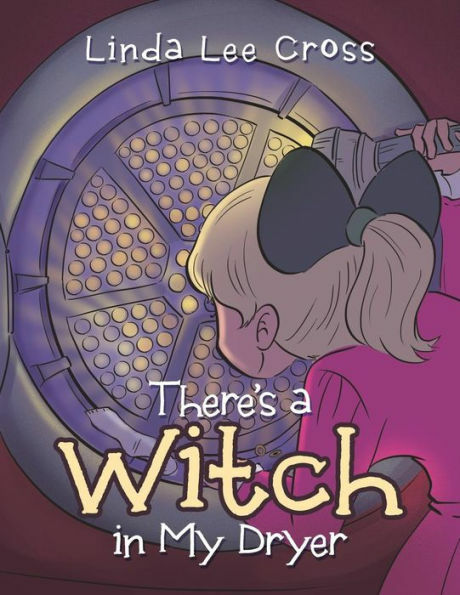 Linda Lee Cross will be signing copies of her popular new book, “There’s a Witch in My Dryer!” in AZ next month. Linda Lee Cross lives with her husband on a sprawling ranch just outside of Yellowstone National Park. Baking, cattle ranching, and learning how to golf are just a few of her hobbies. Lindas greatest accomplishment in life is raising her amazing daughter and dedicating this book to her. One little girl and her mother realize that laundry, especially the socks, disappears in the dryer. And, oftentimes, strange noises are heard coming from the machine. Mom tells her daughter its only pennies, nickels, and buckles making that noise. The mother calls the grandmother, who arrives with a magic flashlight and instructs the girl to shine it in the dryer at night. The little girl discovers the witch who lives in the dryer, and she explains that each little boy or girl who truly does believe will find a friendly witch living in their dryer. Whimsical and heartwarming, this picture book for children shares a fun, magical story that answers the questions about what actually happens to those socks in the dryer.